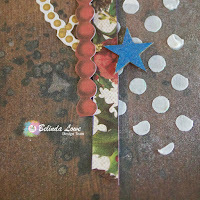 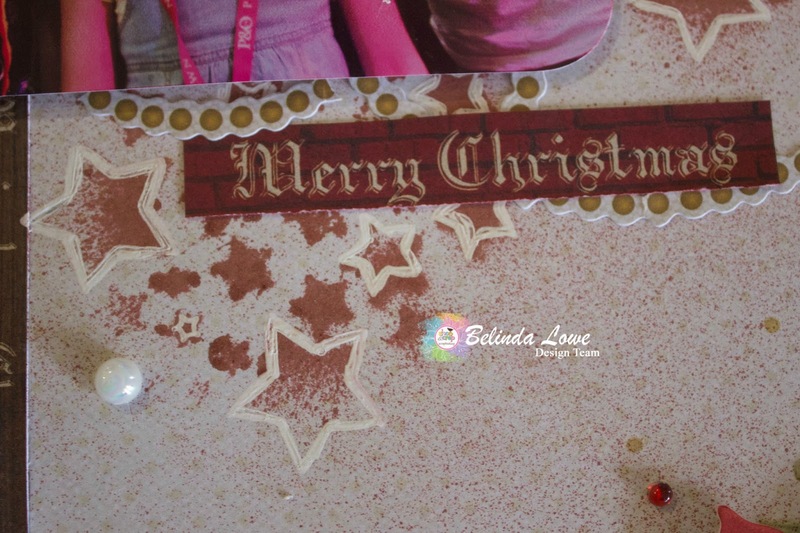 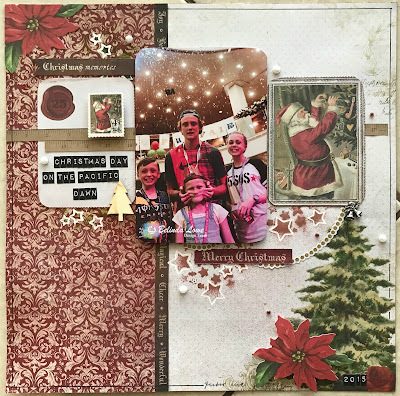 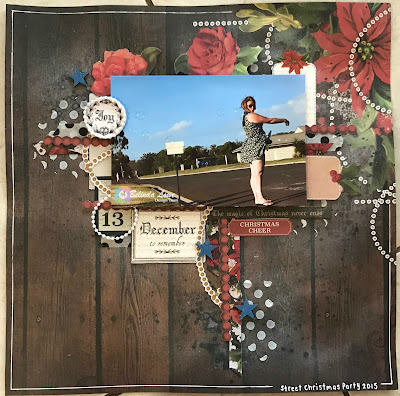 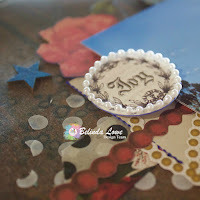 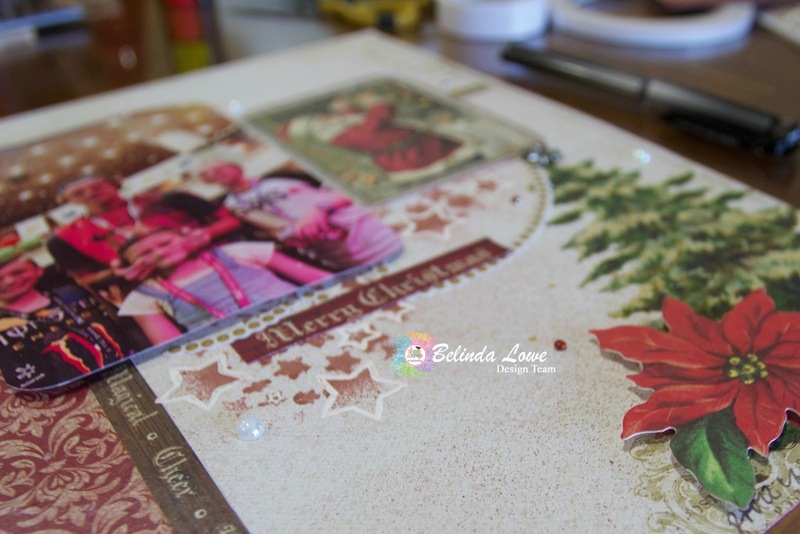 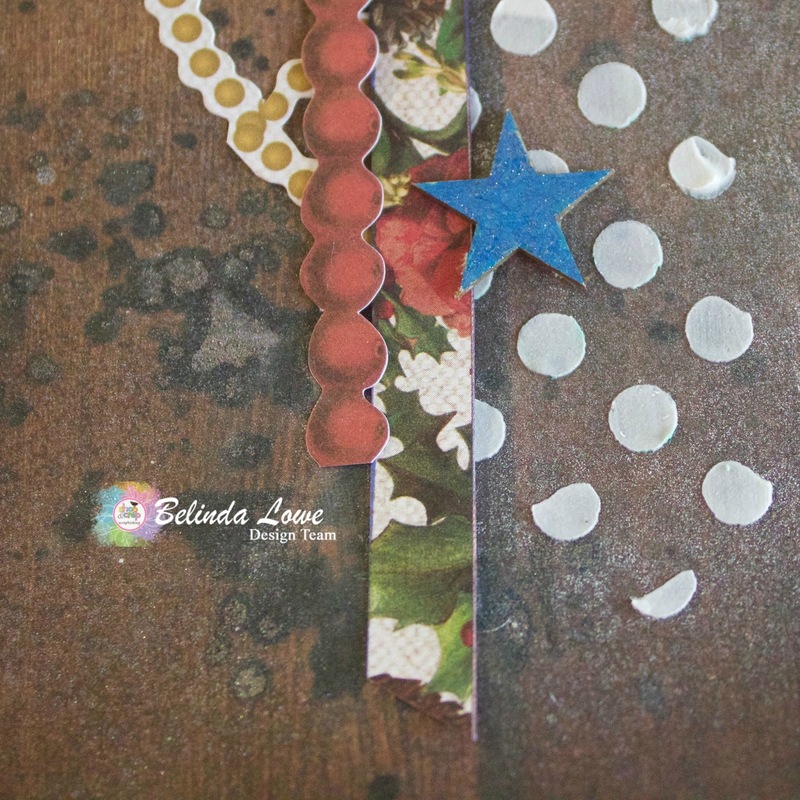 Belinda here with some more festive inspiration from the Kaisercraft Kit that can be purchased HERE ...this is the 3rd and 4th layouts that I have been able to create from this kit packed with awesome goodies and guess what.......I still have leftovers that I could have created more. 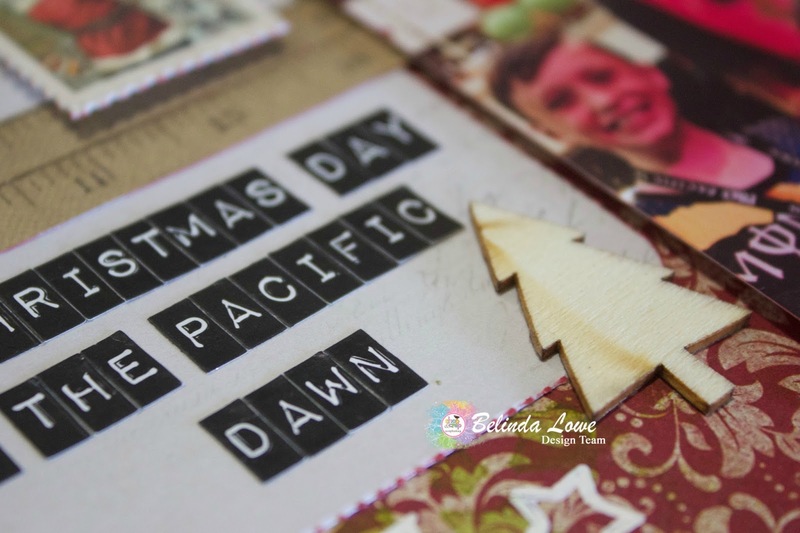 Before I go I would like to know what are some of your favourite things to create for Christmas and also what are some of your family traditions......time to start thinking, it's only 57 days till Christmas. Hot Tip: A Shop and Crop Subscription or one off Kit would be a great gift for a loved one :) and don't forget to use the code BL5 to get a 5% discount off your orders.